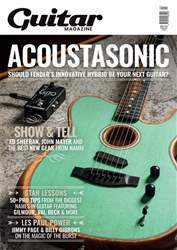 Life as a gigging guitarist often features elements of uncertainty and randomness – sometimes the only thing we can rely on is our sound. In an attempt to maintain this precious tonal consistency, many of us have painstakingly dialled in our pedalboard settings, only to suffer the indignity of having that same gorgeous, pedal-driven tone rendered unrecognisable by sterile-sounding backline. 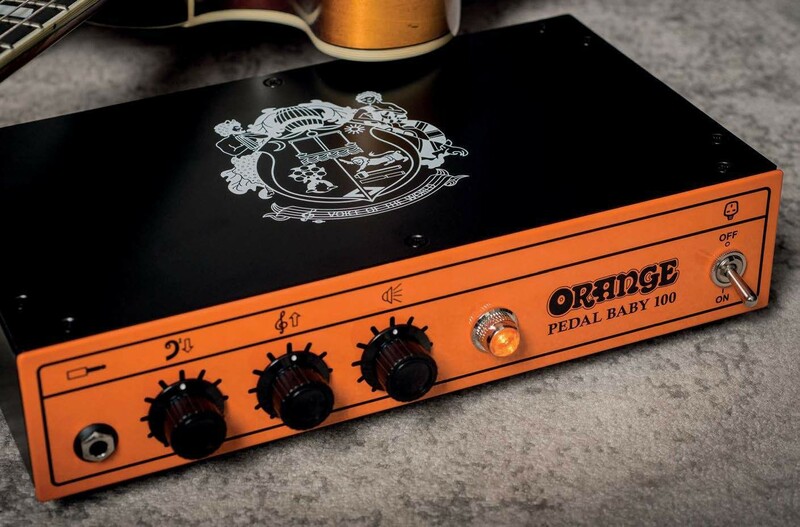 Orange designer Ade Emsley’s answer is the Pedal Baby 100, a single-ended solidstate head, featuring a Class A preamp and Class A/B power-amp configuration, great portability and reliable build quality.